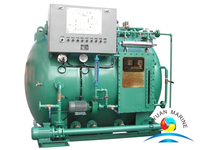 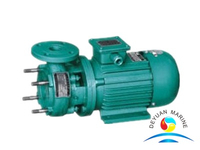 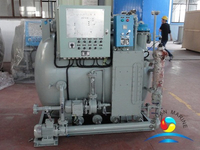 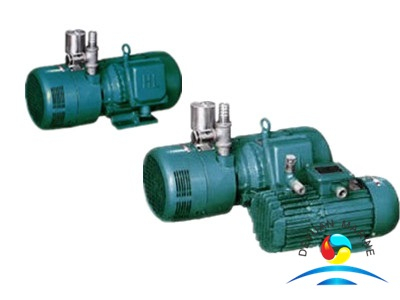 CYBW series marine air pump is the oil-free lubricating sliding-vane air pump,Which has the features of small size,light weight,energy-saving,and clean exhausted air with no oil pollution,etc. 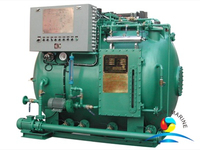 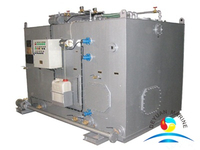 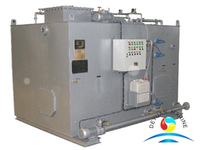 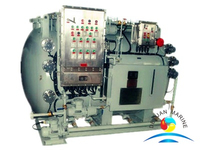 It can meet the requirement for marine uses. 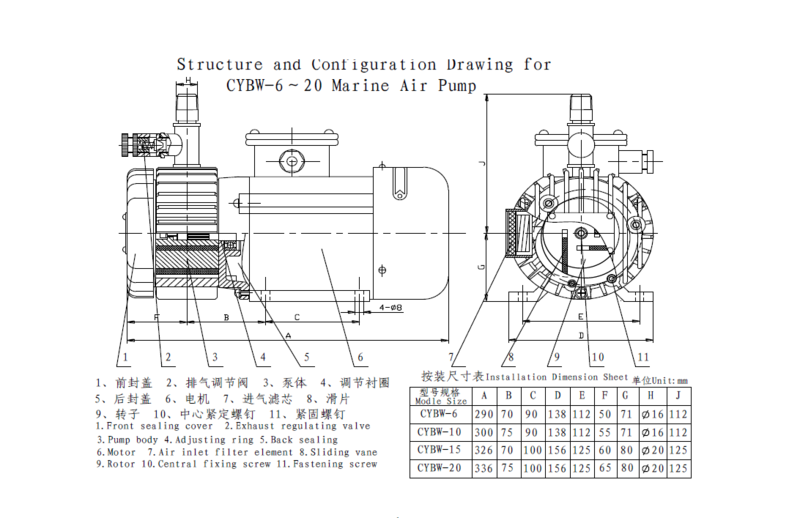 CYBW series marine air pump is designed specially as the auxiliary equipment for marice sanitary sewage disposal system,also call marine sewage treatment plant,it is also applicable to the industries of printing machinery packing,blow molding,and light fitting etc.